If you're working to replace your file server with Google Drive, let us help! Google incentivizes managed partners like Umzuzu to help organizations of all shapes and sizes. Regardless if you're interested in a do-it-yourself approach or would like hands-on assistance, we're very happy to contribute. Five file share locations being migrated to five Team Drives. There are dozens of reasons people want to migrate their file servers to Google Drive. Ease of access, regardless of location is one of the most frequently referenced business needs. Impending and inevitable server upgrades are another. We've been excited to hear improved collaboration being mentioned much more frequently! How will I know everything migrated? Great question and extremely important in most instances. Well, we'll provide extremely detailed error reporting down to the exact path of the item having issues. Error reports are visible right within the migration service for a quick review and as .csv files for more detailed analysis and troubleshooting. Once we have our .csv file we can quickly use Google Sheets 'Split' function and filter view to review our impacted directory locations. You'll find errors are typically clustered together in common directories. Errors may be related to permissions issues, files that are in use, corrupted files, transient temporary files, or other issues. 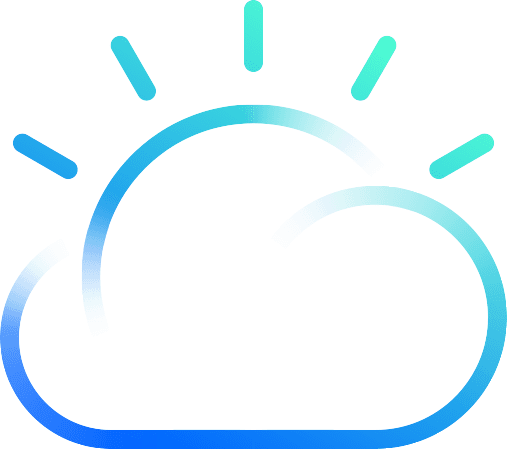 There's a range of options for addressing errors from rerunning migrations, to moving files to new directories, or disregarding corrupt content and temporary files. What about after we migrate the file server to Google Drive? You'll transition your employees to Google Drive and remove their mapped drive access in most cases. This avoids the confusion of people seeing very similar content in two distinct locations. We want everyone working in the same place for obvious reasons! After the migration, your unlimited storage provided by Google Drive has another benefit. 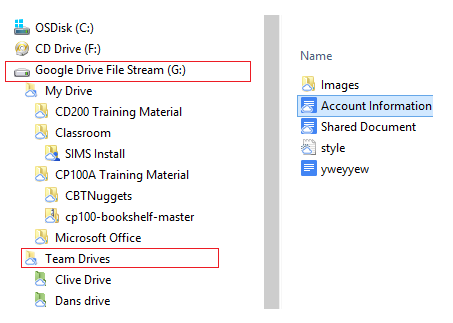 The Drive 'Backup and Sync' application is compatible with Windows Server. We can leverage Backup and Sync to target the file share for backup. This will backup to a dedicated area of Google Drive under 'Computers'. It's never a bad idea to have multiple copies. It should be noted that this is effectively a stale, point-in-time backup from the point before the transition to Drive File Stream as a replacement for your Windows file share.